The Indian shooting and tennis contingent are yet to receive their daily allowance, though their events in Palembang are drawing to a close. 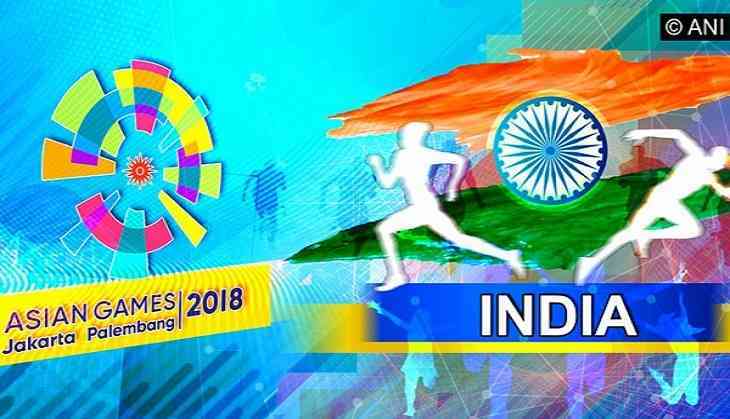 All the Indian athletes, who are participating in the 18th edition of Asian Games in Jakarta and Palembang, have been given forex cards but no money has been received by the participants so far. Speaking on the same, deputy chef de mission BS Kushwaha told ANI, "Handed over forex cards to athletes and informed the Indian Olympic Association (IOA), but yes, some got it activated and some of them are waiting as it took two to three days. There were issues of signatures. They (athletes) will get their allowance once the card is activated." When asked about the delay, Kushwaha added that he had no idea about it. India currently stands at the eight spot in the medal table with a total tally of 29 - seven gold, five silver and 17 bronze medals.